Trentham band has seen many changes over the years since it was formed in the early nineteen seventies as the North Staffordshire Brass Band. It later changed its name to City of Stoke-on-Trent Brass Band to reflect the substantial financial assistance it received from the City Council, and was able to purchase new instruments and uniforms. In 2004 the band attracted another sponsorship deal, this time Trentham Leisure Ltd (St Modwen), necessitating a further change of name to Trentham Brass Band. The band is currently self-funded and now rehearses at Longton Central Hall. 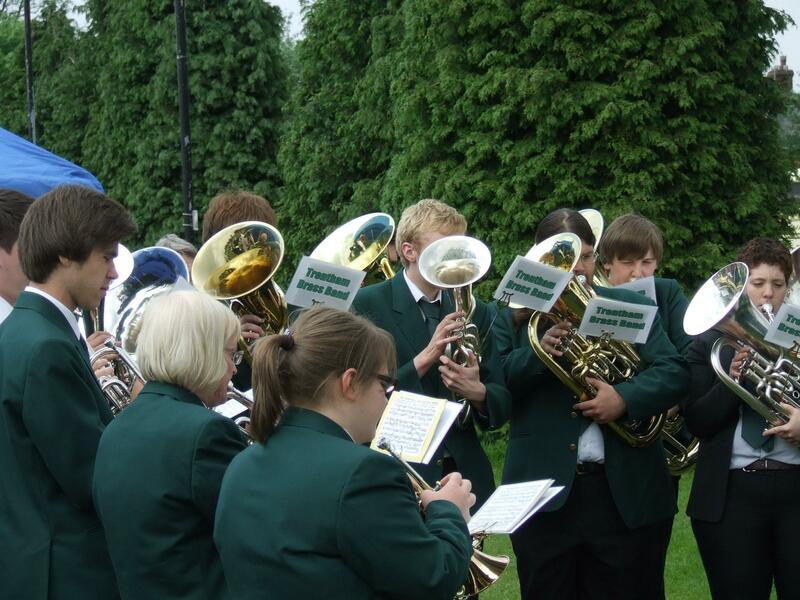 Trentham Brass prides itself for being a band which encourages its younger players to achieve their very best potential, both individually and as part of the team.